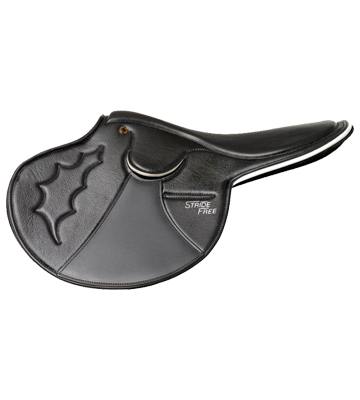 We've created this handy little guide that now comes with every new saddle purchase. 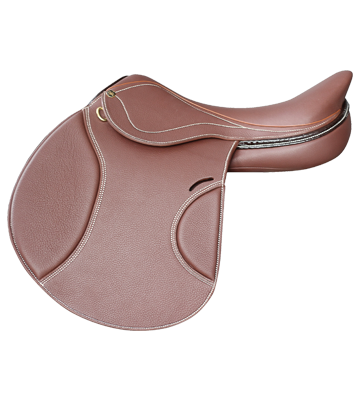 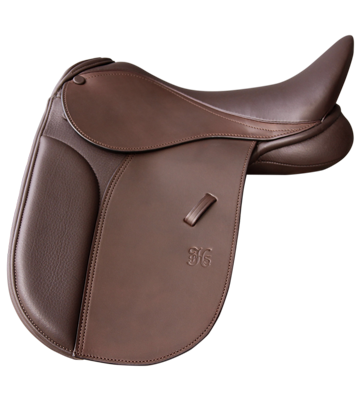 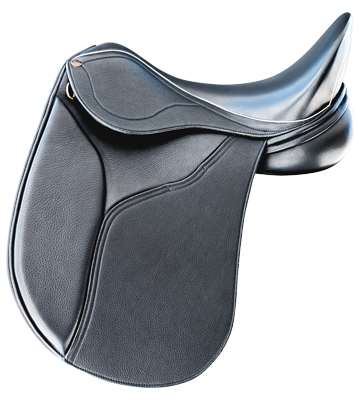 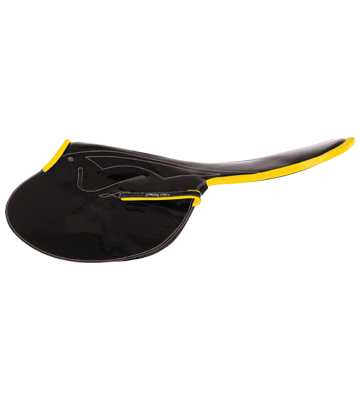 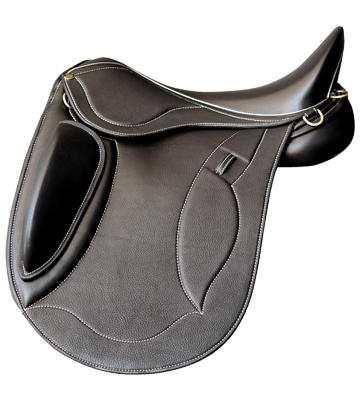 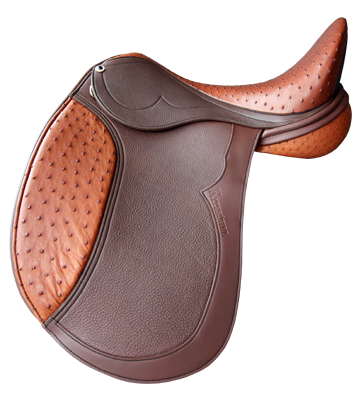 Fitting your new PHS saddle correctly is very important for both horse and rider. 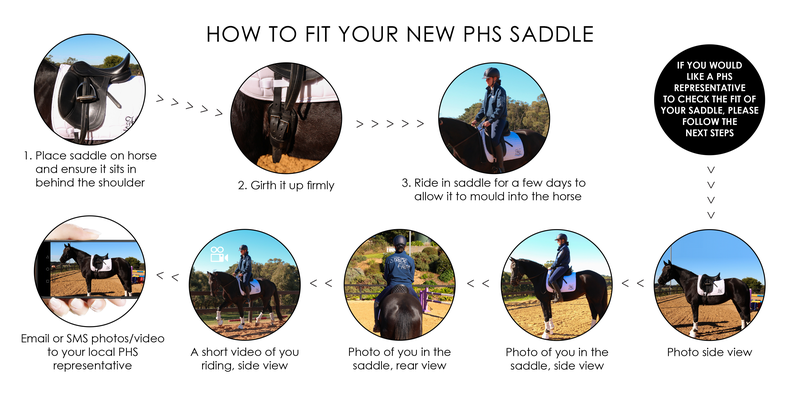 We recommend the following steps when first riding in your PHS saddle. 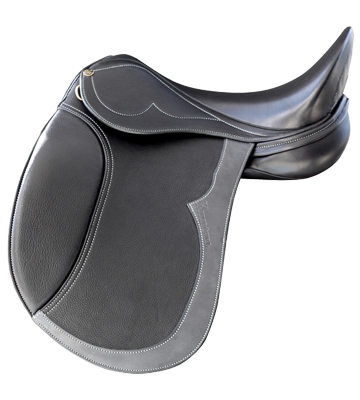 If you feel you need further assistance, you can contact your local PHS representative.